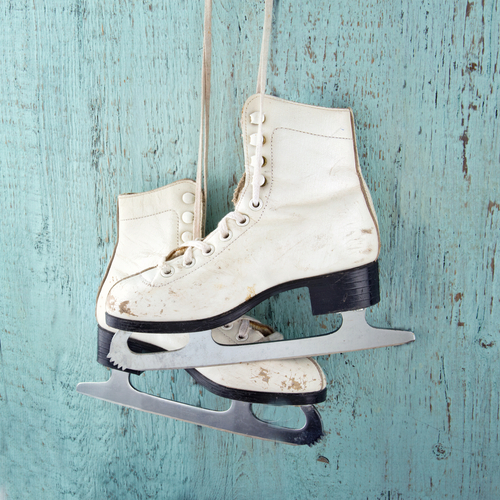 Test location at Columbia Ice Rink, 5876 Thunder Hill Rd, Columbia, MD 21045. Test applications are posted on this site once there is a confirmed judges panel. Applications are due two weeks prior to the test date. A tentative schedule will be emailed one week prior to the test date. CFSC Members and associate members receive priority for test sessions. The deadline to submit test applications is May 3rd, 2019.